Around the world, there are accommodation options to suit the needs of everyone. From cheap hostels in which a bathroom needs to be shared, to luxury resorts where the staff cater to your every need, the following selection of hotels are considered to be some of the most weird and wonderful anywhere in the world. 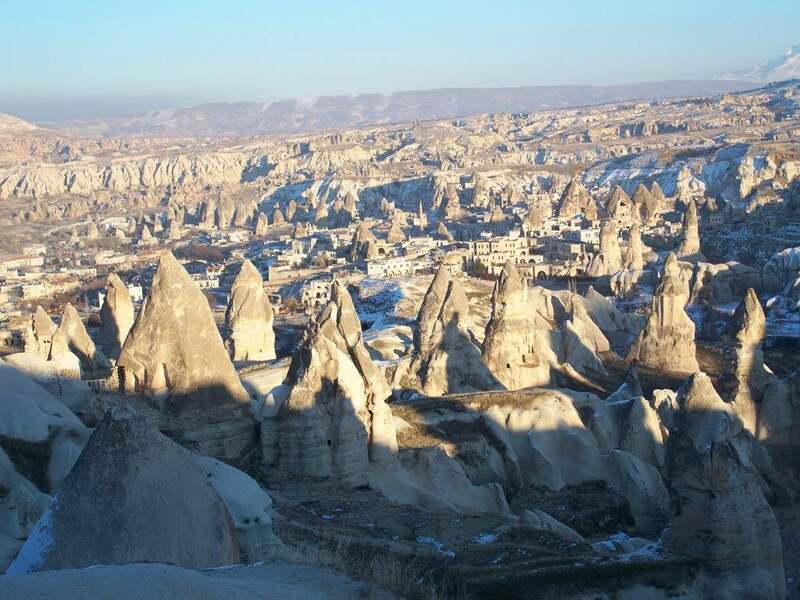 Situated in central-west Turkey, Cappadocia dates back to the 6th century B.C and whilst once a popular Turkish settlement, is now a massively popular tourist attraction in the country. The uniqueness about Cappadocia is that from a distance, it looks like a vast, mountainous region. 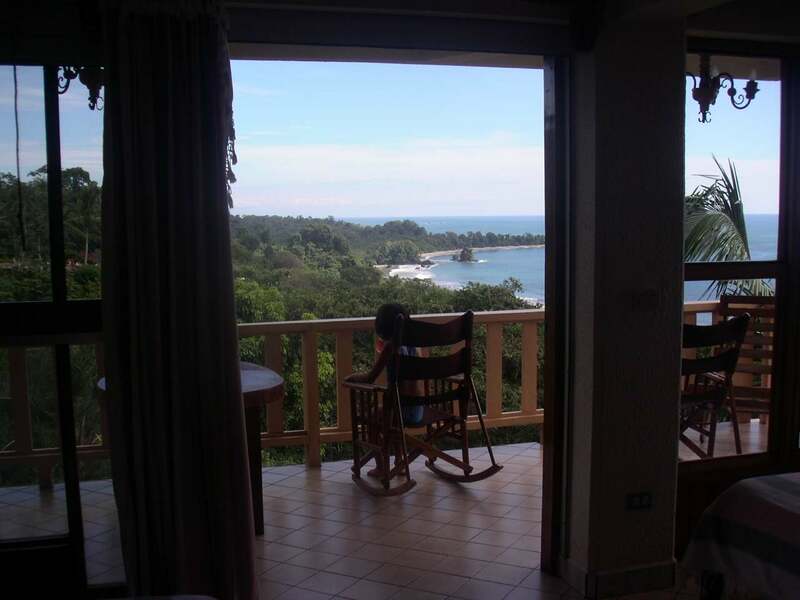 When close up, however, it is apparent that there are homes and rooms all over the region, many of which are some of the most peculiar but well adored hotel rooms in the world. 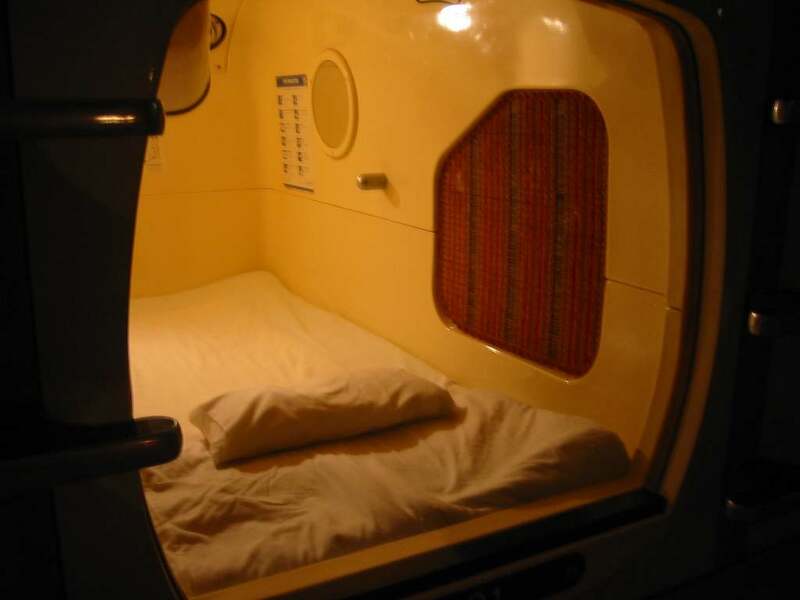 Japan is known for its craziness and quirkiness and the capsule hotels that are relatively popular throughout the country are one of the oddest creations to date. 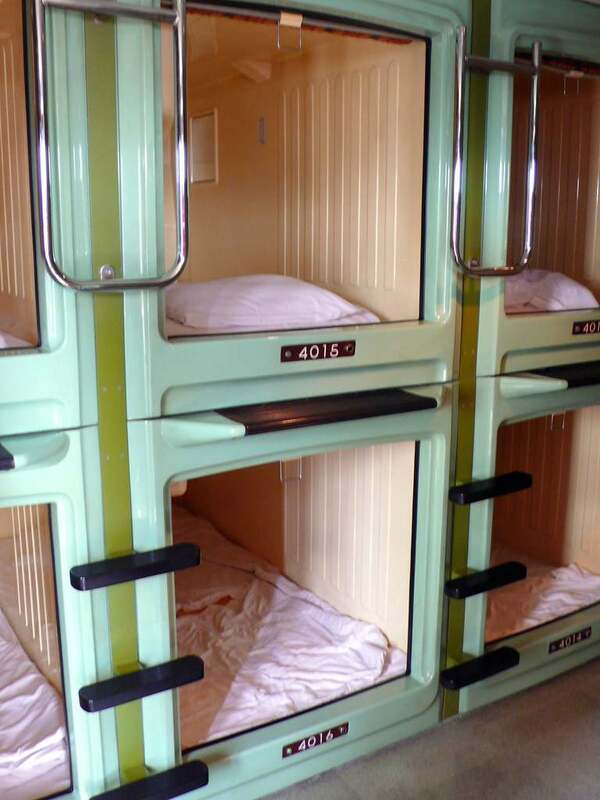 With two primary hotels, one in Fukuoka and one in Asakusa, the idea of capsule hotels is to offer nothing more than a comfortable bed in a quiet area. With no particular amenities or regular hotel comforts, capsule hotels are cheap, cheerful and serve their purpose perfectly. 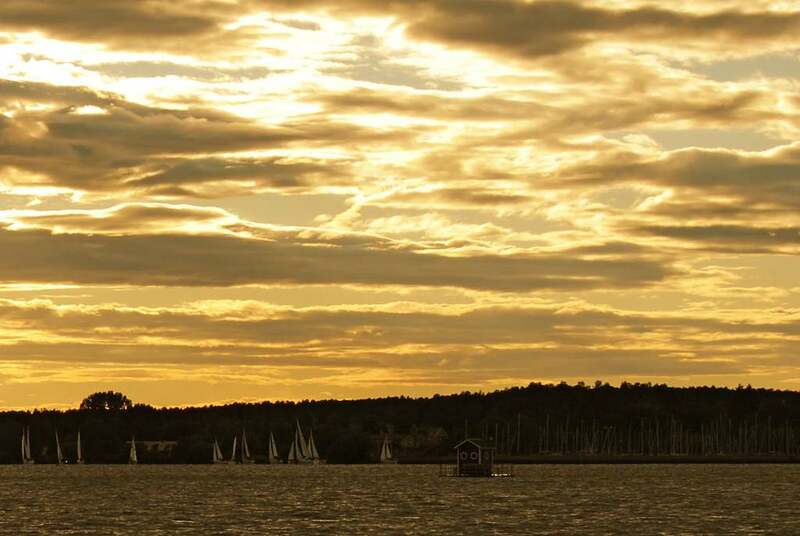 The Utter Inn (pronounced Otter) is a mixture of contemporary art and accomodation and was created by Mikael Genberg. 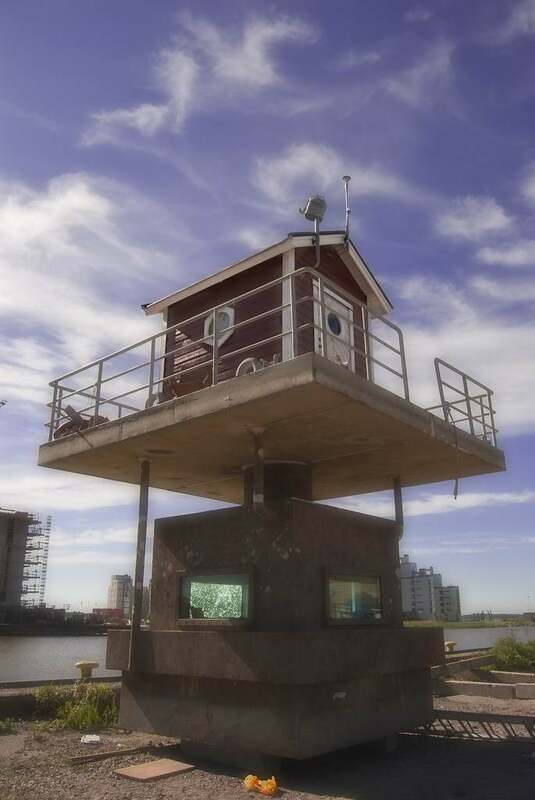 Situated on Lake Malaren in Sweeden, the sleeping area of accommodation is the bottom section and is completely underwater when on the lake, whilst the living quarters are above water, in the style of tradition red house. 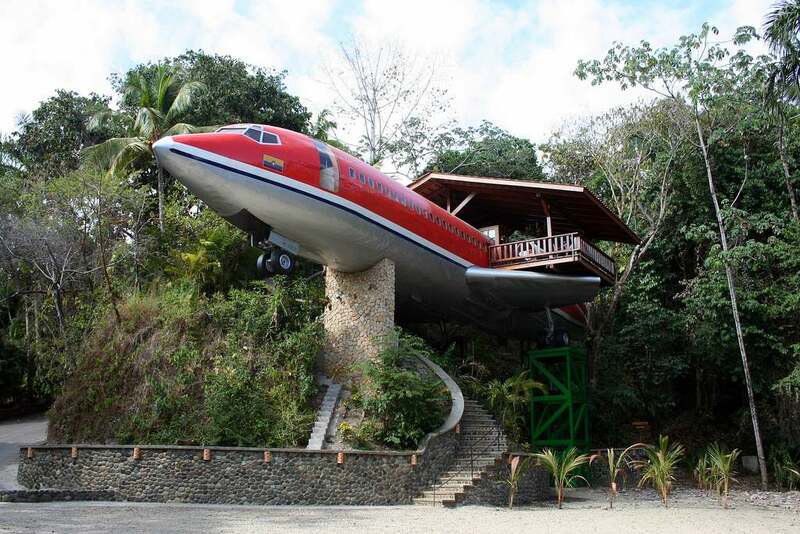 Walking through Costa Rica to the Hotel Costa Verde, you would be forgiven for thinking that an aeroplane has crash landed into part of the hotel. In fact, this aeroplane, a 1965 Boeing 727, is a fully functioning room with absolutely spectacular views and as strange as the hotel may be, nothing can detract from the breathtaking view that is offered. 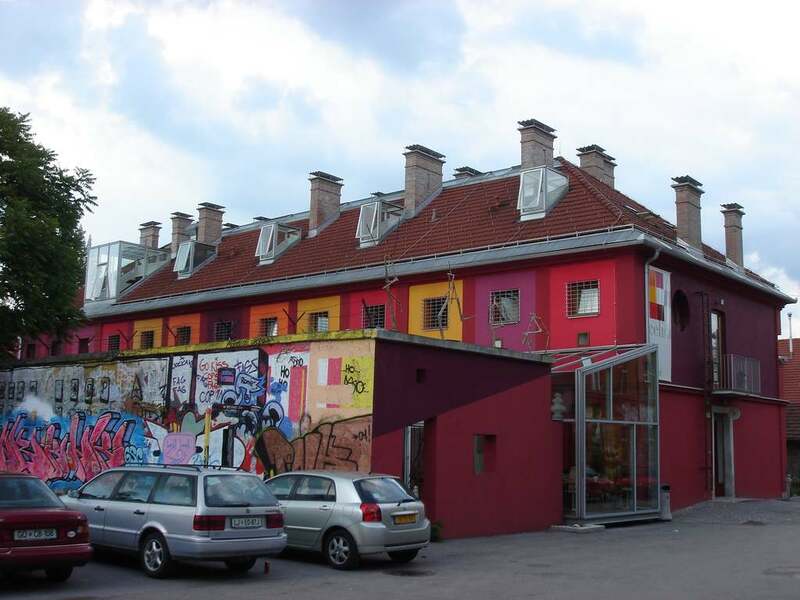 Once a youth hostel, Hostel Celica has been transformed and is now an extremely popular youth hostel. 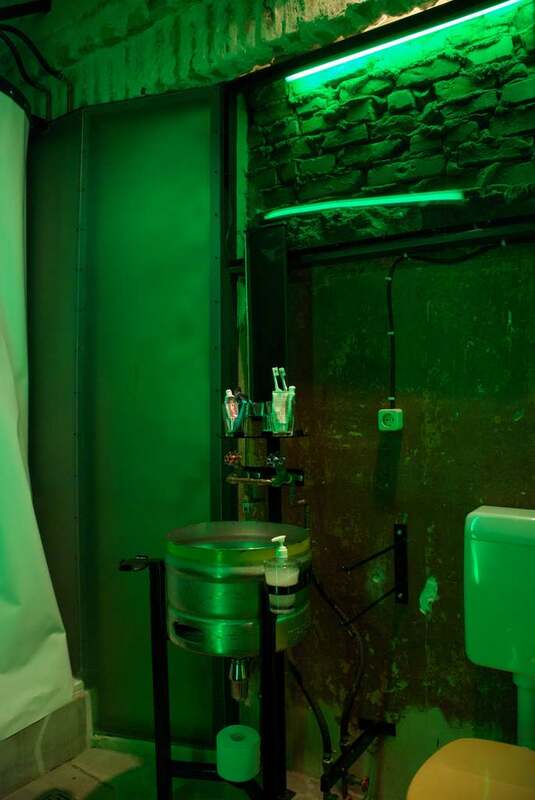 Ideally located close to many amenities and travel options, each of the ‘cells’ has been designed and influenced by an individual artist, giving the Hostel Celica a very unique feel, both inside and out. 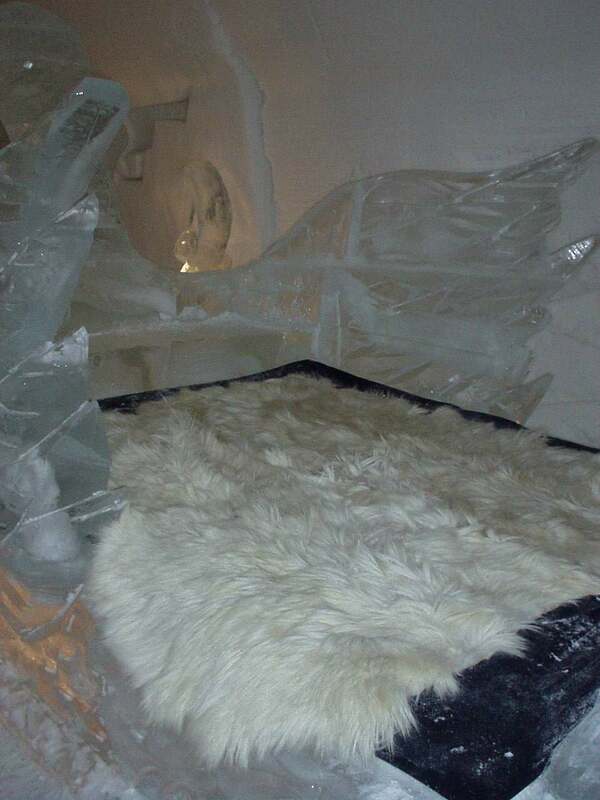 The first of what is now several ice hotels across the globe, Hotel De Glace in Quebec City opened on New Year’s Day 1998 and remains as popular as ever. 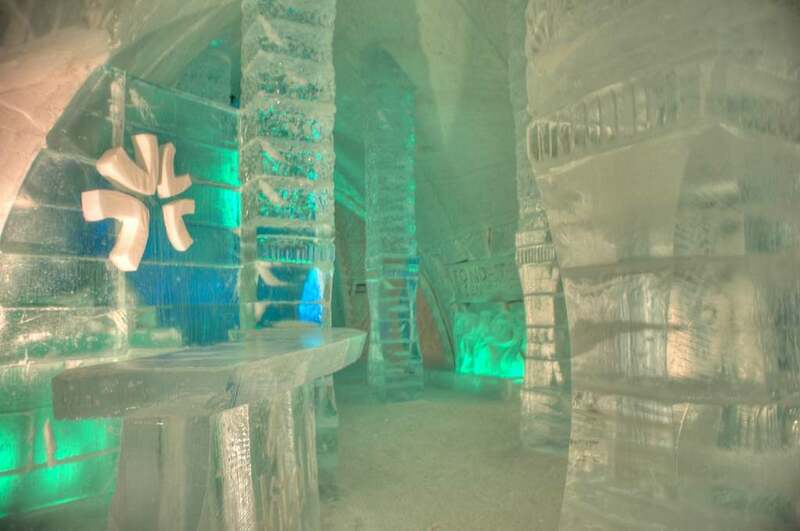 As it is made solely of ice, it has to be rebuilt each and every year, meaning that each and every stay in Hotel De Glace will be different from the past. 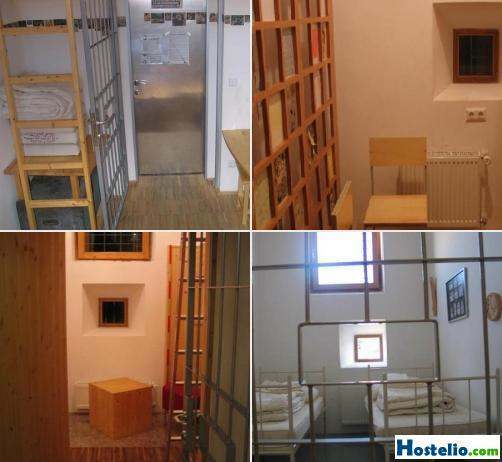 The Propeller Island City Lodge in Berlin is an extremely interesting and intriguing place to rest your head at night, primarily because each and everyone of the rooms in the hotel are considered to be pieces of art and are completely different. Considered to be extremely weird by some and wonderfully beautiful by others, the general concensus on this hotel is that is nothing short of startling – whichever way you look at it. This “hotel” is suffocating. You can not have a good night’s sleep there. Amazing collection of hotel photos.